Food is not only a necessity for life, but also a pleasure that brings people closer. For some, however, food is a dangerous vice. Food addiction is no different than substance abuse or compulsive shopping. Food addiction can be compared to compulsive shoppers who cannot resist merchandise. Food addicts feel helpless against their urgent need for food or too much food. Like addictive drugs, highly palatable foods trigger feel-good brain chemicals such as dopamine (a chemical messenger that helps in the transmission of signals in the brain and other vital areas). Once people experience pleasure associated with increased dopamine transmission in the brain’s reward pathway from eating certain foods, they quickly feel the need to eat again. Scientists believe that food addiction may play an important role in obesity. Even normal-weight people may also struggle with food addiction. Their bodies may simply be genetically programmed to better handle the extra calories they take in or they may increase their physical activity to compensate for overeating. One might think that to have a food addiction, you need to be addicted to one particular food. But it is a behavioral addiction and you get in the habit of eating not when you are physically hungry, but when you are emotionally hungry or frustrated, bored, angry, sleepy and grumpy, or possibly when you need distraction from stress, tension or some other upsetting thing. A person is a compulsive over eater when they cannot pass a place where you purchase a particular item of food without thinking about that item and purchasing it or the food vendor knows you’re usual or favorite or you keep going back again and again to the kitchen until the last morsel is over. Food addiction in addition to the high risk of obesity costs time, money and energy. In addition to the weight on your knees, ankles, neck and spine, it also adds weight on one’s self-esteem. Other health risks include high blood pressure, increased cholesterol and risk of cancers, fatty liver problem, shortness of breath and a higher chance of diabetes. 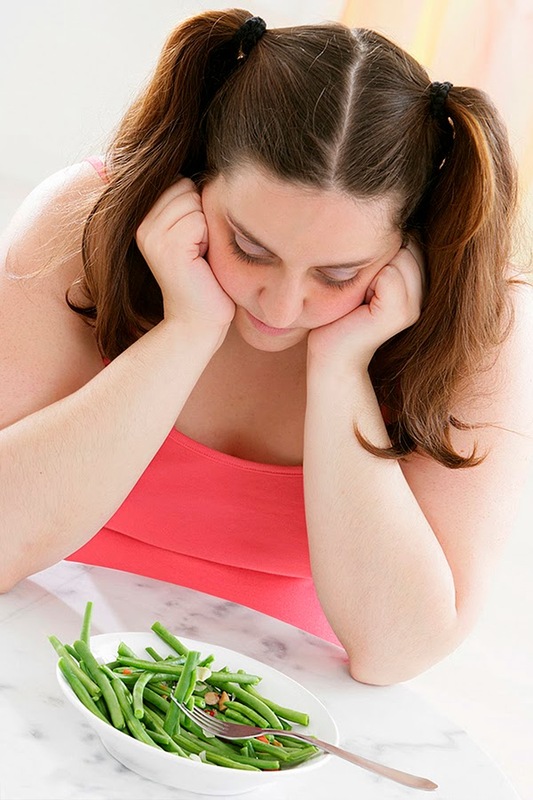 Obese people with intense food craving need immediate support and help not only to overcome the craving but also to address the co-morbid health issue that can become life threatening. When family and friends are unable to help them overcome, they must seek professional support or be part of support group programs. It is a congregation of people with similar problems who actively seek support and counseling from Specialists and overcome their addictions and diseases successfully. We at Global Hospitals through the Global Obesity Support Group program have an internationally acknowledged best practice mechanism to help you overcome this predicament. The program aims to bring together the Hospitals’ specialists, patients currently suffering with obesity and those who have earlier overcome the problem. The Support Group endeavors to help the patients understand, appreciate the various treatment solutions available to address obesity in a motivating and encouraging environment. 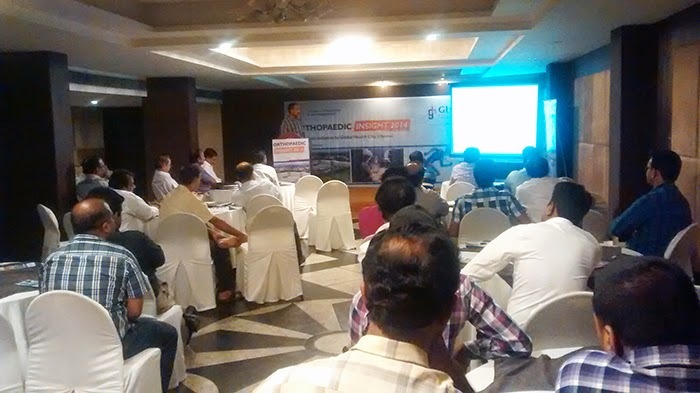 CME on Arthroplasty, Arthroscopy, Scoliosis, Complex trauma, Paediatric Orthopaedics and Ortho-oncology. 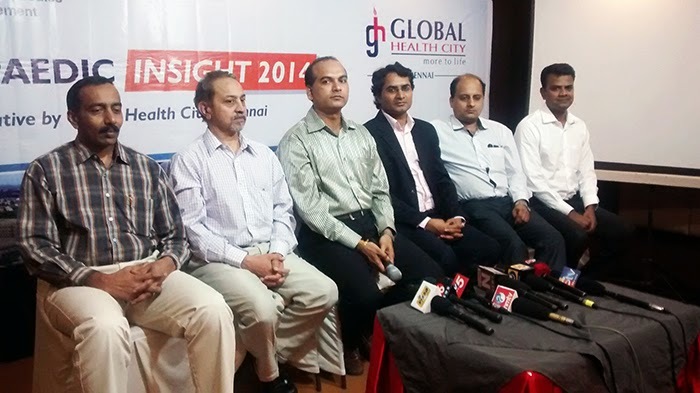 Global Health City organised a Orthopaedic CME called Insight 2014 on 6th July’14 with a aim of knowledge update and exchange amongst the orthopaedic fraternity regarding technical and process innovations to improve out-comes. 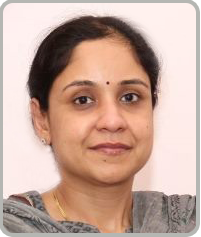 The single day CME covered Arthroplasty, Arthroscopy, Scoliosis, Complex trauma, Paediatric Orthopaedics and Ortho-oncology.